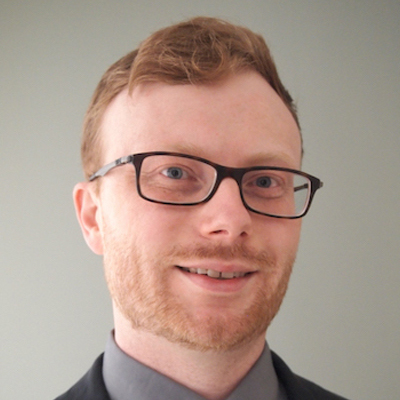 As a Mosaic Fellow, Andy will focus on developing strategies for using instructional technologies to engage students in the active work of learning literacy. After his time as a Fellow, he will continue the work of the Mosaic initiative by disseminating insights through scholarly presentations and publications. Andy is currently researching the use of student texts as a tool for active learning. This project builds on existing scholarship by considering the role classroom space plays in writing instruction, a pedagogical dimension that is under theorized in the field. Data collection began during Andy's time as a Mosaic Fellow and will continue in the coming semesters.